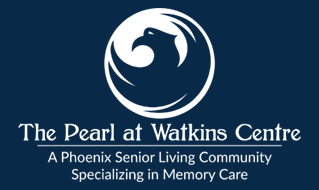 The Pearl at Watkins Centre Senior Day Program provides a means for your loved one to receive the assisted living support needed, while taking advantage of the diverse and superior amenities our facility has to offer. 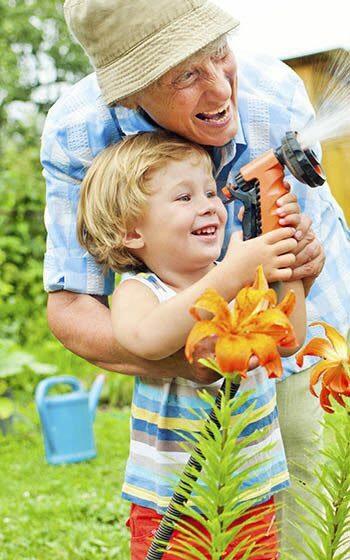 Available during the hours of 9:00am – 6:00pm, this convenience affords you the opportunity to handle your daily responsibilities with peace of mind, knowing your aging loved one is being physically and emotionally supported. Unlike other day clubs, our seniors become a part of The Pearl at Watkins Centre community, with the same set of assigned caregivers providing personal care regularly. Our various programs and events add value to the lives of seniors and keep them engaged, nourished, and comfortable. Bring your loved one to sample our day program. What’s included in our day club?